After a 30-year-old upstate New York man was evicted from his parents' home and ordered to move out by June 1 by a judge, a new light is being shone on the issue of "kids" who move back home after school ... but then don't leave. Modernmom.com blogger Leslie Morgan Steiner shared some insights with WTOP. 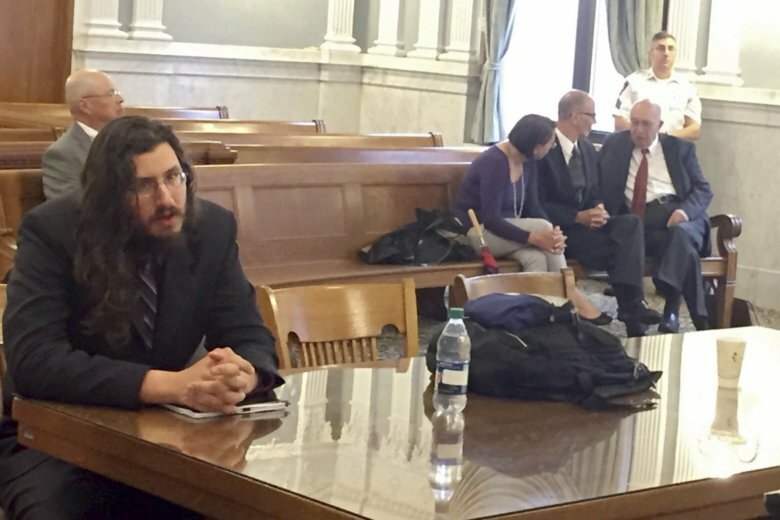 WASHINGTON — After a 30-year-old upstate New York man was evicted from his parents’ home and ordered to move out by June 1 by a judge, a new light is being shone on the issue of “kids” who move back home after school … but then don’t leave. It is happening more and more in recent years. And it can create stress not only for them but for parents as well. Leslie Morgan Steiner, a parenting blogger with modernmom.com, shared some insights with WTOP for folks who are in this particular pickle. When it comes to rent and financial obligations, Steiner said there are a lot of conversations parents need to have with their children when they return home. “It’s really hard for us to imagine our kids as adults, but they very much think they’re adults, and they’re ready for these conversations whether they like it or not,” Steiner said. What are the key topics parents should focus on? Steiner warned that there is also the potential for fighting between siblings. “That has come up a lot in my household in the last week,” she explained. You also need to establish if there is a curfew — or at least make sure your kids tell you where they are going to be sleeping that night. “I like to know that,” Steiner said. The trick is in how you communicate these restrictions with a child — especially one home from college on break — who is not used to having to answer to someone. After that, it is a matter of listening to what your children have to say. But when should parents stop and say: It’s time for you to get your own place.